The Statue of Liberty is a colossal neoclassical sculpture on Liberty Island in New York Harbor. 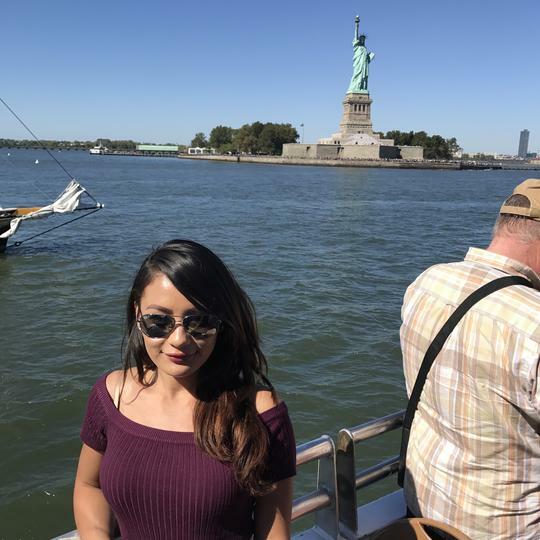 Made of copper, the statue was designed by Frédéric Auguste Bartholdi, a French sculptor, and was built by Gustave Eiffel. The statue was dedicated on October 28, 1886 and was a gift to the United States from the people of France. The statue represents Libertas, the Roman goddess, who bears a torch and a tabula ansata or "tablet evoking the law" upon which is inscribed the date of the American Declaration of Independence, July 4, 1776. Lying at her feet is a broken chain. 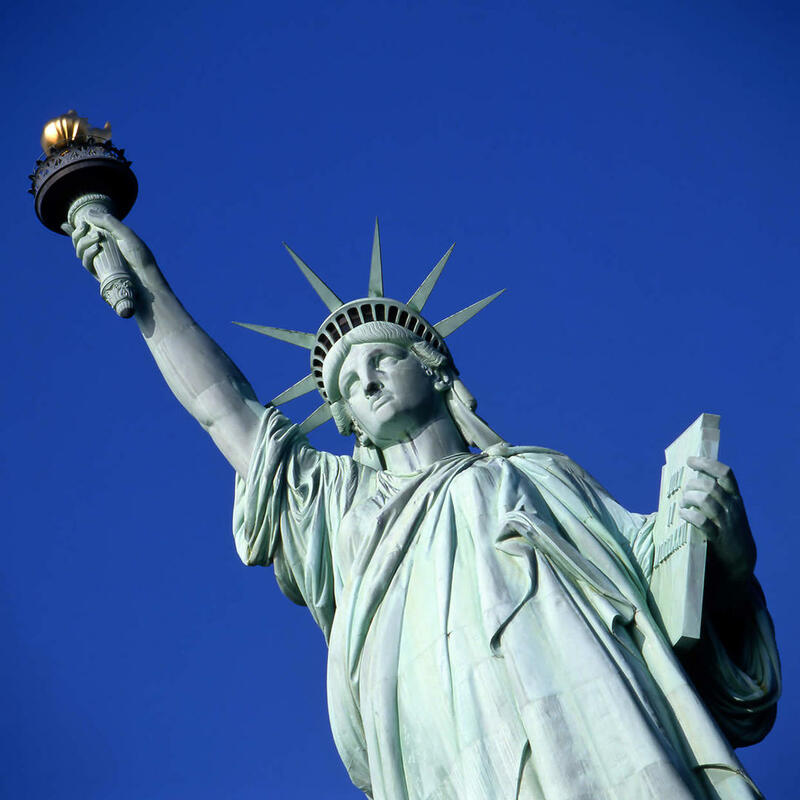 The statue is an icon of freedom and of the United States, and was a welcoming sight to immigrants who arrived from abroad. 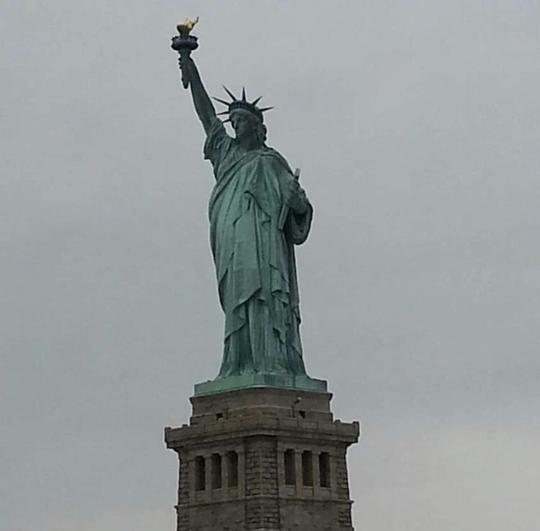 “Best of New York” boat cruise makes a stop very close to the statue.